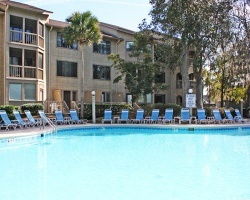 *Port O'Call* is part of Coral Resorts, with accommodations that offer complete resort recreation--your island of luxurious family living amidst the tranquility of Shipyard Plantation on beautiful Hilton Head Island! Shipyard Plantation is located on the southern end of Hilton Head Island. The Plantation has three 9-hole golf courses, and a 20 court Racquet Club. Bicycle paths make the beach accessible from every location, and the Plantation is central to shopping centers, restaurants and activities. Negotiable Seller! First floor unit, pool right outside your door! Resort provides private access to the beach! Buyer may receive a title fee credit! Beautiful resort only a 5 min walk to the beach, onsite golf and more! Buyer may receive a title fee credit, inquire for details! Great resort only walking distance to the beach! Week 15 every year! Buyer may receive a title fee credit, inquire for details! 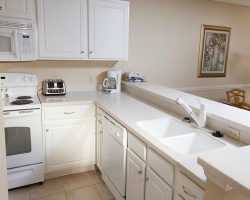 Ideal location for relaxing and fun Hilton Head Island vacations! Spacious accommodations with room for the whole family! Relax every summer in week 33 at this cozy beach cottage! Perfect for large groups! Buyer may receive a title fee credit, inquire for details! Price is negotiable! Relaxing resort only a short walk to the beach! Week 18! Buyer may receive a title fee credit, inquire for details! Motivated Seller! 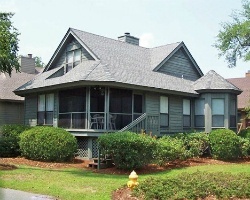 Enjoy week 38 at this outstanding Hilton Head Island retreat! Large stand alone cottage offers privacy! inquire for details! Highly motivated seller! Price Negotiable! Come to Hilton Head Island! Enjoy Free Golf during your stay every year on week 28! Annual week 35! Many onsite amenities available! Activities available for all ages! Sale includes a Developer Bonus week and golf package! Have fun in Shipyard Plantation! Yearly usage in November week 46! Buyer may receive a title fee credit; inquire for details! Paradise in Shipyard Plantation! Yearly usage in November week 44! Make your offer today! Lovely resort in Shipyard Plantation! Yearly usage in October week 42! Buyer may receive a title fee credit; inquire for details! 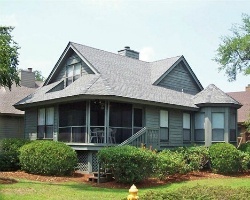 Located in Hilton Head's Shipyard Plantation! Includes free golf & tennis! March week 9! Buyer may receive a title fee credit, inquire for details! Sale includes Golf Package and Developer week! Buyer receives complimentary closing credit; inquire for details. Vacation on Hilton Head Island every yr in wk 8! Onsite activities available for all ages! Buyer May Receive A Title Fee Credit, Inquire For Details! Annual week 47, which is Thanksgiving week! All reasonable offers considered! Annual week 35! Walking distance to the beach! Near many dining options! Buyer May Receive A Title Fee Credit, Inquire For Details! 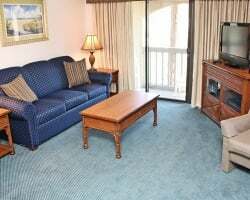 Large, ocean view suite, with plenty of room for family and friends! Buyer May Receive A Title Fee Credit, Inquire For Details! Ideal location for relaxation or explore one of the many activities or attractions nearby! Buyer May Receive A Title Fee Credit, Inquire For Details! Resort has many activities available onsite! Come to Hilton Head Island during week 22! Golf & Tennis Package included with purchase! New Year's week on Hilton Head Island!